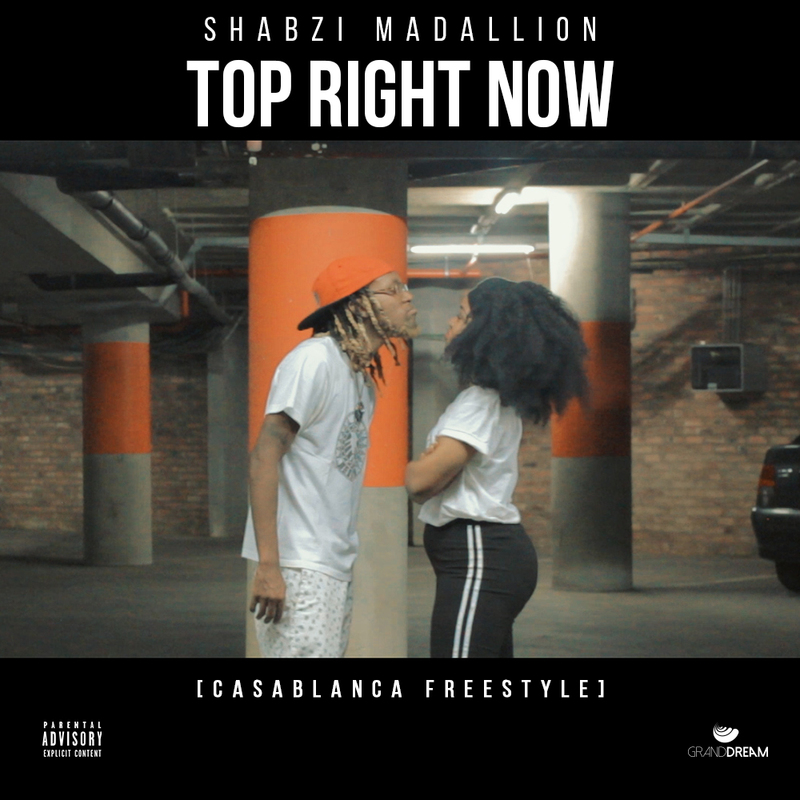 ShabZi Madallion recently jumped on a township house classic, ‘Casablanca’, and titled it ‘Top Right Now [Freestyle]’. Very bold coming from the rapper considering the fact that he’s a very peculiar emcee and you would think you have him figured out with his approach to the music but looks like he can pretty much jump on anything and compliment the rhythm in the music with his infectious flow. This comes right after asking his fans whether or not he should rap on the instrumental. This also comes after the release of his video ‘Where Ya Homies At‘ which is currently Top 5 on 5 FM’s Hip Hop chart.